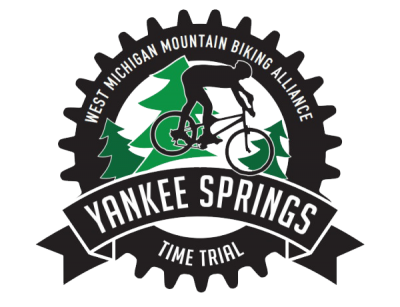 The West Michigan Mountain Bike Alliance and the Yankee Springs Time Trial Committee would like to thank all of our Sponsors, Participants and Volunteers for making the 28th annual race such an amazing success. This years race had perfect conditions, a record 777 participants and the first year with a beer corral. Together we succeeded in another great event resulting in a sizable contribution to our local trails. We hope to see you next year on Saturday April 28th, 2018, for our 29th annual race. MooresMedia.com - For All Your Media Needs!